There are many avenues to explore at FUMC. See below for the areas that may interest you. Traditionally, we have emphasized the following... Read More. What are the most frequently asked questions about Pocatello First United Methodist Church? To find out ... Read More. 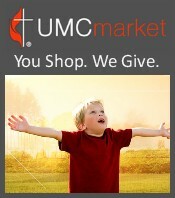 See our current newsletter to find out more about the life of FUMC! ... Read More. Our current monthly calendar ... Read More. Read the Social Principals of the United Methodist Church ... Read More.